The Books for Walls Project: The Library: Your Gotta Fight. For Your Right. 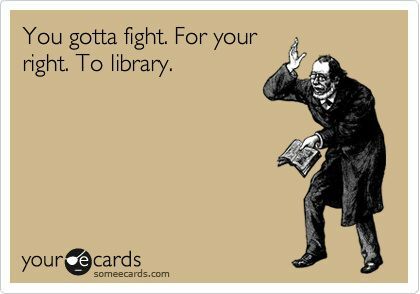 The Library: Your Gotta Fight. For Your Right. someecards.com "when you care enough to send a hit", click here to send one! the original Three Beastie Boys, together. Tell us What are You Reading RIGHT NOW? Guess What We've been up to? Building a little library, more coming soon! What music, what art! He wrote a beautiful letter that was read at their induction. He was happy to have made a mark on the world. I guess you could say he felt blessed and was happy to have experienced something so powerful with his "brothers." Next time we are together, let's watch it. Love you brother, the Dad! So happy to see this tribute here. I too loved the brothers Beastie. Thank you BFW.